Product health, focus on stainless steel 22 years, health and environmental protection, waterproof and moisture-proof, usable 30 years. Home is the center of our life, a healthy home environment directly affects our health. Toilet is the place that USES frequency very tall, bathroom ark, shower room is toilet indispensable thing more, daily wash bath to need to use them. 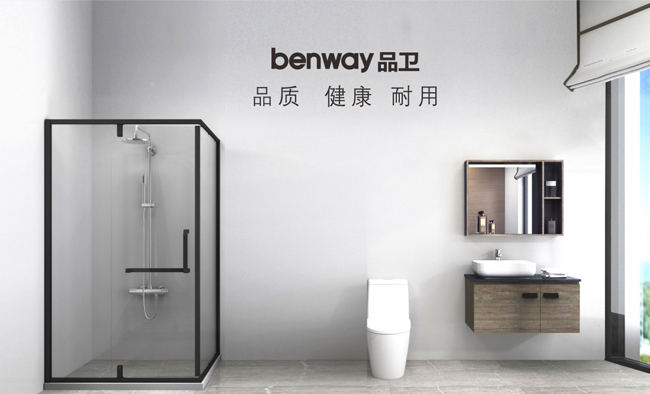 If the style of product that defend bath, color decides toilet whole style, the material of product that defend bath is affected the health of family member directly and use comfortable degree. So the choice of health, environmental protection, durable, easy to clean sanitary products is crucial. Stainless steel because its metallic simple sense is strong, physical performance is stable, do not release formaldehyde to wait for harmful material, became the bathroom ark of current popularity, shower room material. 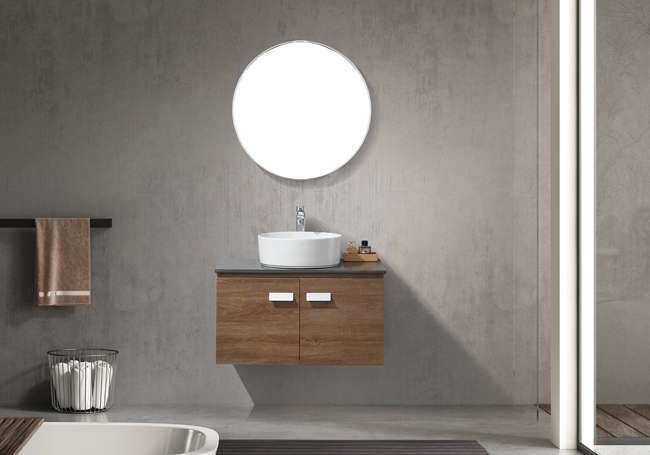 Compare to traditional solid wood bathroom cabinet, stainless steel bathroom cabinet is more healthy environmental protection, waterproof and moisture-proof, mouldproof and bacteria-proof, usable 30 years. 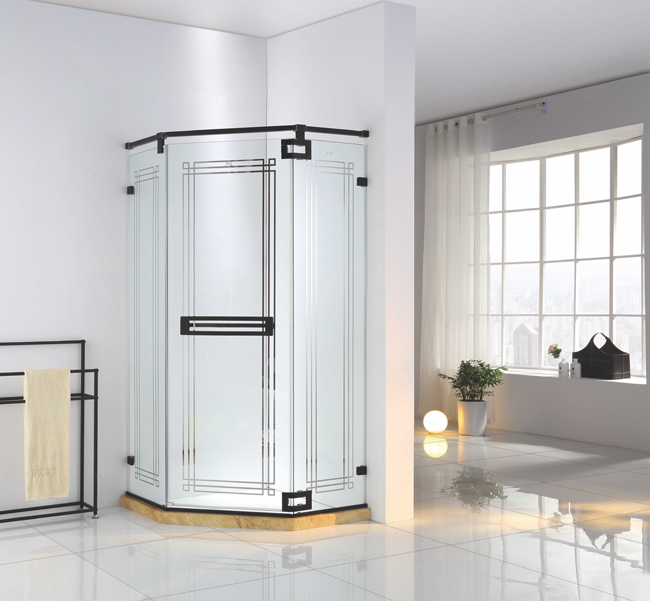 Compared with the traditional aluminum shower room, the stainless shower room has stronger sense of quality, stronger corrosion resistance and longer service life. 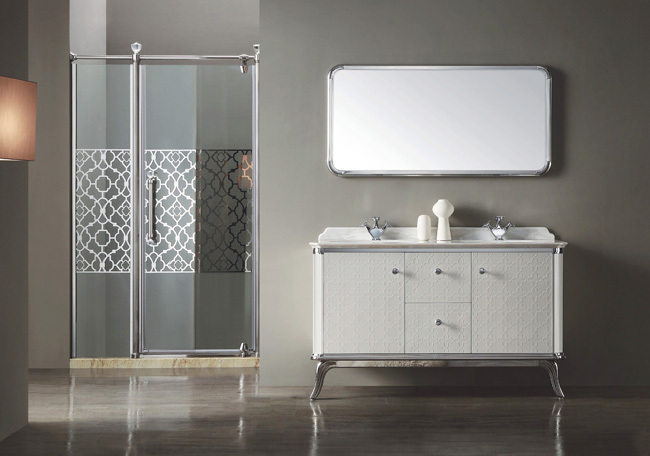 We focus on the development, production and sales of stainless steel bathroom cabinet and shower room for 22 years. All products are made of high quality 304 stainless steel. Stainless steel bathroom ark is in production process need not use paint, binder the material that can release formaldehyde to wait for harmful material, protect human body health. What differs with other stainless steel bathroom ark brand is, product defends all cabinet put oneself in another's position to all use advanced numerical control to have a straight edge to model a technology, select 0.8mm thick plank material, planer pit again bend shape first, make the line of every sheet material is more lively, the edge Angle is more straight, Angle is more perpendicular, join seam is closer. In the process of assembly, stainless steel screws are used to assemble the cabinet in the product bathroom. No welding is required, which not only avoids environmental pollution caused by welding, but also greatly improves the beauty and stability of the product. "Quality, health and durability" is the brand concept that PCM has always adhered to. While giving full play to the advantages of stainless steel, it adheres to the design concept of "people-oriented", pays attention to details and creates attentively. 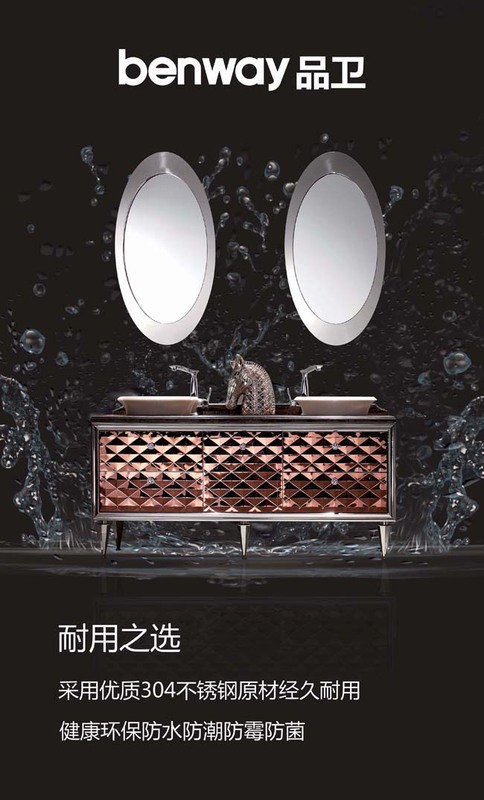 上一页：Why is a stainless steel bathroom cabinet so expensive? Pingwei tells you the truth!